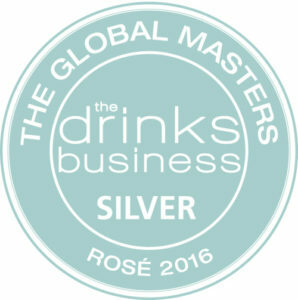 So thrilled to announce that our award winning Bijou Rosé has been awarded Silver at this year’s Global Rosé Masters. Direct from the beautiful hidden terroir of Cabrières in the Languedoc with its unique soil, high in schist, which allows for production of some of the purest wines from the South of France. The rosé is blended from specially selected cuvees and crafted from Cinsault and Grenache grapes.